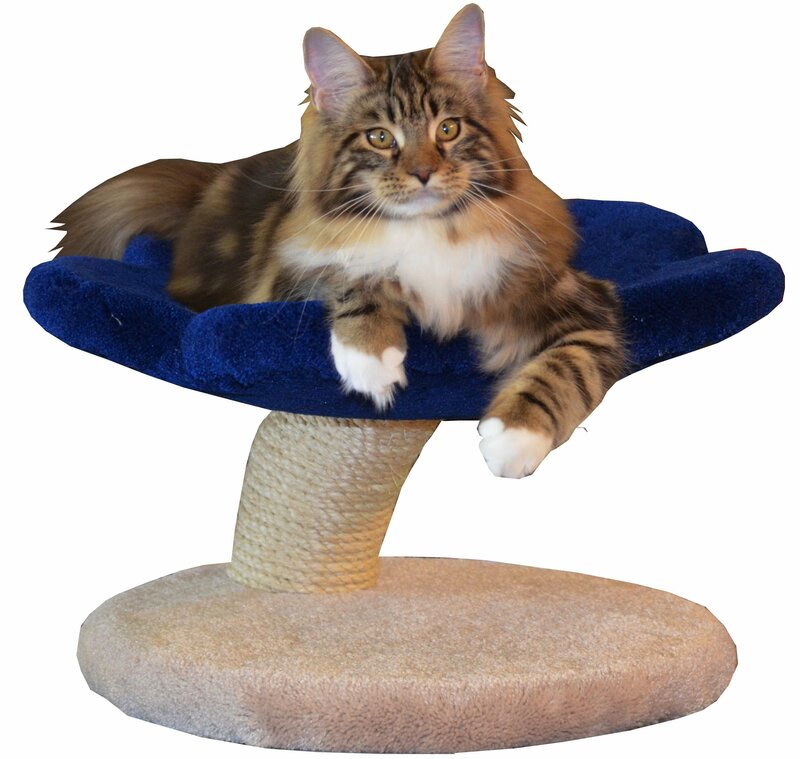 The All Wood Classic 2-Tier Cat Tree comes in a Standard (default) and Tall version (which adds approximately 14" to the overall height of the tree). It includes 2 large Cedar Flats in a natural wood finish and you may choose a natural, light walnut, medium walnut or dark walnut wood finish for the base. This model also has a Sisal Rope option to convert the uprights to scratch posts.